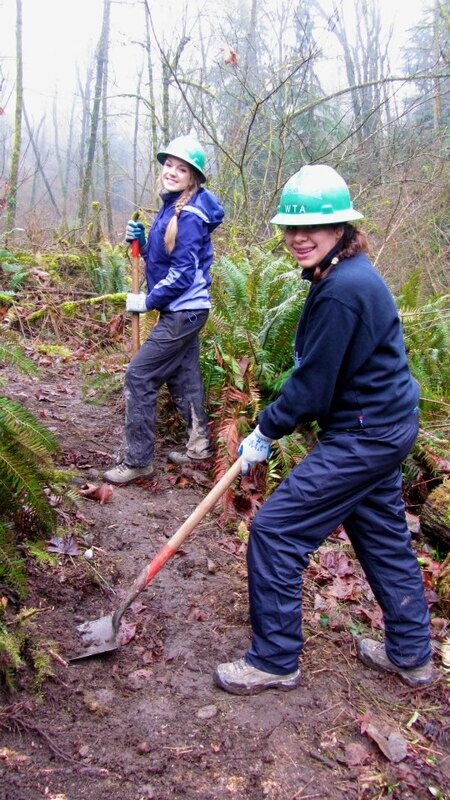 Since January 29, the Washington Trail Association (WTA) has been working with volunteers from the Student Conservation Association on a new 1.5 mile trail addition at Green River Natural Area ( O-Grady) in King County. 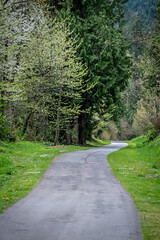 When completed, the trail will include three bridges and will work its way through a beautiful fir forest with an overlook of the green valley. 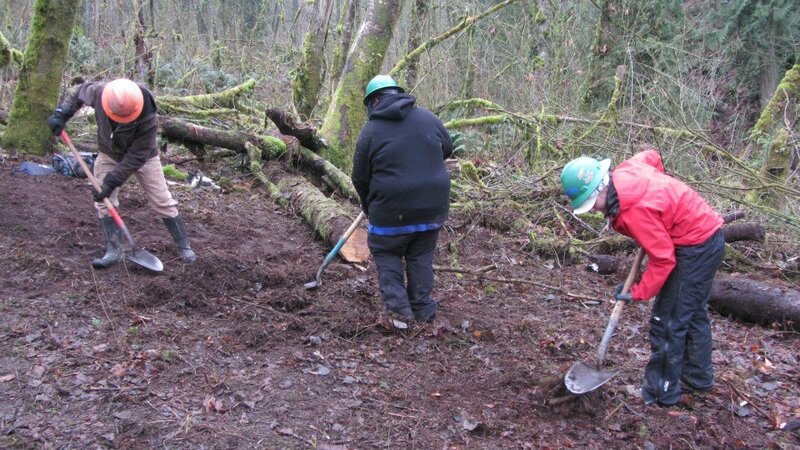 Thanks to these great volunteers, the trail is on track to be completed by mid February! 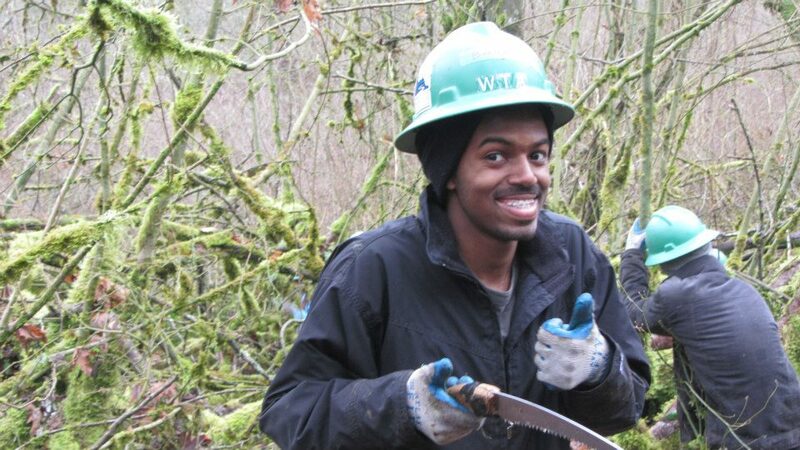 You, too, can also do amazing, satisfying work like these smiling volunteers. 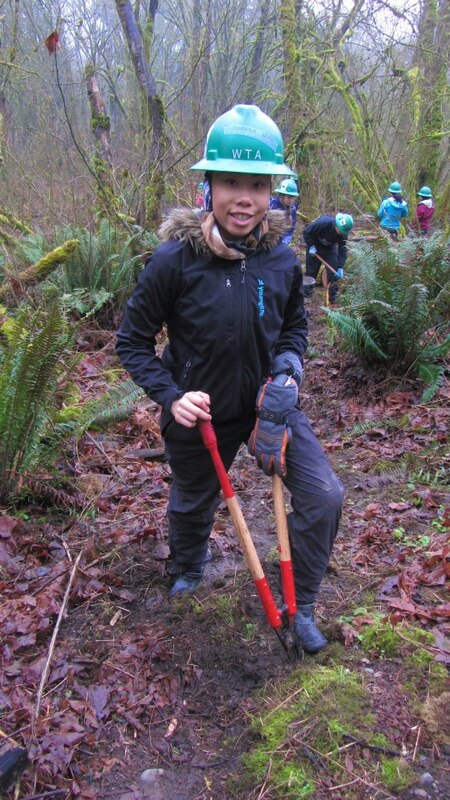 Check out our dirt newsletter for current volunteer opportunities led by our partners at WTA or contact our volunteer program manager, Laurie Clinton, for more details about volunteering for King County Parks at laurie.clinton@kingcounty.gov. Next Post Burnt toast never tasted so good!